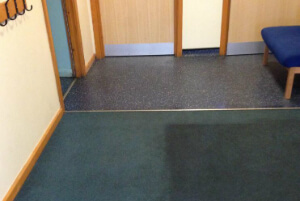 Greengate M3 Steam & Dry Carpet & Rug Cleaning Company | Quality Property Care Ltd. Call 0161 823 0325 and speak to our expert crew. With a wide range of capabilities, we can ensure the very best carpet and rug cleaning in the whole Greengate M3 area. Check back with us often, each month we have special offers and deals which can save you up to 35% for your next cleaning payment. When it comes to rugs we clean Wool rugs, Persian rugs, Chinese rugs, Tibetan rugs, area rugs, handmade rugs, shaggy rugs, silk mix rugs, Indian rugs, Turkish rugs, Egyptian rugs, play rugs, entrance mats, floor mats, logo mats, antique rugs, rubber mats, industrial mats and anti fatigue mats. 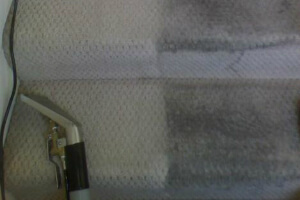 Quality Property Care Ltd. offers deep rug cleaning to remove all stains, dirt, residue and allergens and to kill all the germs in your carpets and rugs. The professional carpet and rug cleaning is done by: hoovering, followed by steam carpet cleaning and highly efficient hot water extraction which takes away all excess water from the rug or carpet. For valuable rugs or rugs which can not be cleaned with water, the company offers rug cleaning and dry foam cleaning to safely take away the dirt and recover the charm of your rugs. The expert services offered are ideal for commercial and domestic buildings as well. The modern rug cleaning Greengate M3 approaches are now affordable and accessible! Don`t wait to book our affordable carpet cleaning company Greengate M3 today! Quality Property Care Ltd. is available for your requests! Do not hesitate to book any of our exclusively customized carpet cleaning services in Greengate M3 right now! Use the direct online booking form for bookings. Get a free quote immediately on 0161 823 0325!